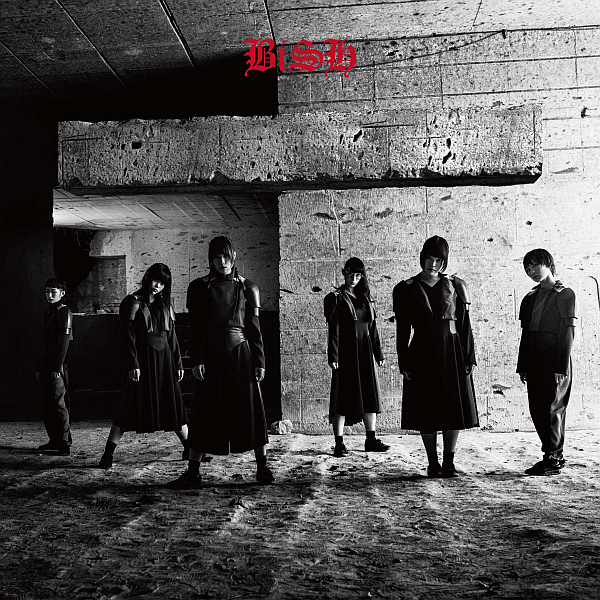 My thoughts on “stereo future”, the latest single from BiSH. 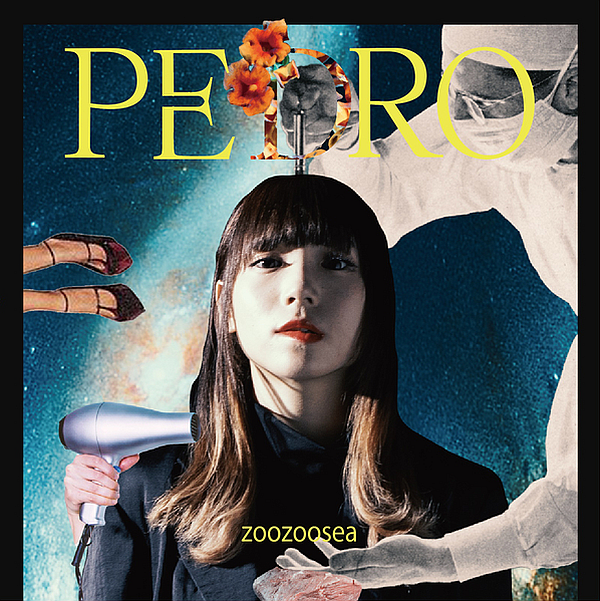 My thoughts on “zoozoosea”, the debut mini-album from Ayuni D’s solo project PEDRO. 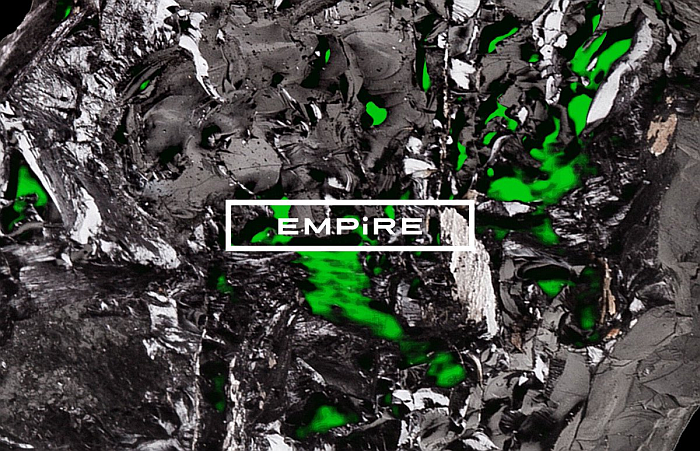 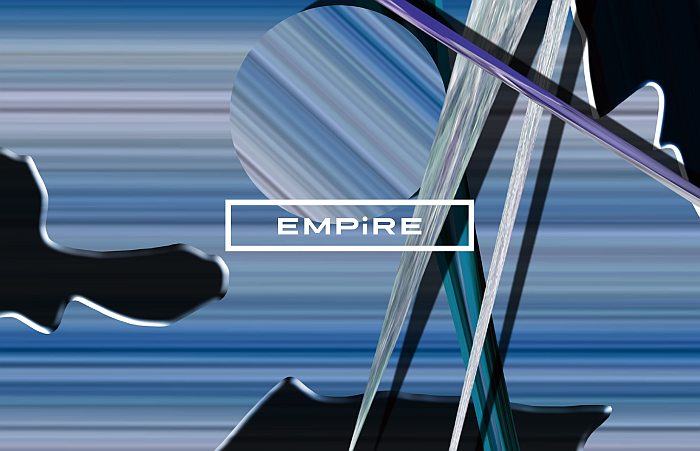 My thoughts on “EMPiRE originals”, the first mini-album from EMPiRE.